There are a bunch of aspects in considerations for SEO but one of the most important aspects how important is on-page SEO optimisation? 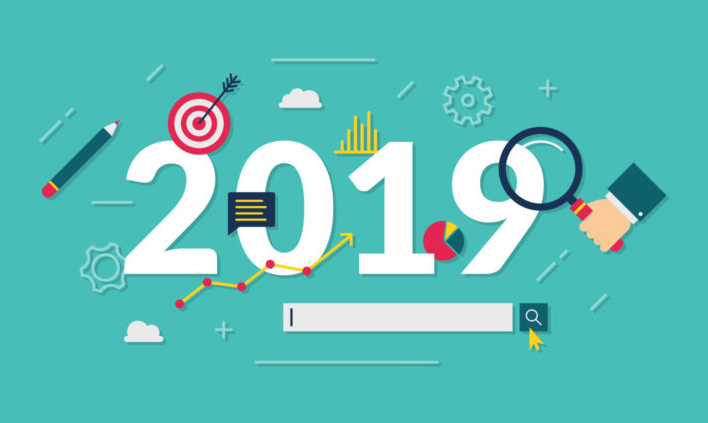 SEO trends are constantly changing, and as a SEO agency it’s frustrating to try and keep up with those trends, which is why we are sharing our SEO trends in 2019. 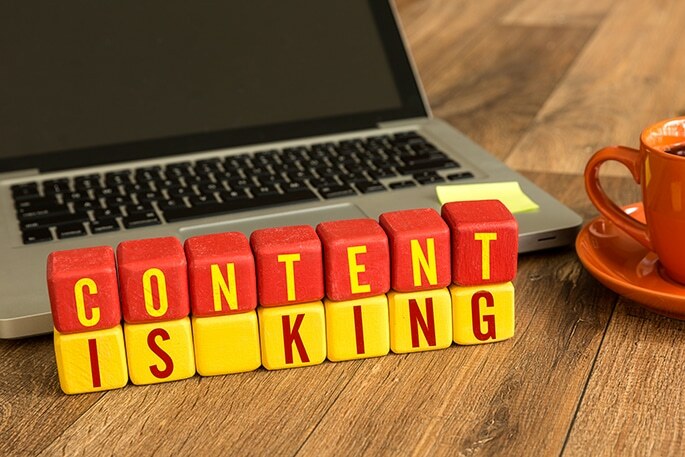 We will look at what SEO strategies will work and help you dominate in the search engine results page and hopefully earn more revenue in 2019. Your website is one of the most valuable properties your business has, and this is why a website audit is important. If it’s been a while since you’ve updated your website then it’s time to take a look at what’s working and what’s not in today’s online world. Conducting a website audit benefits your business because it can aim to increase your online presence and online sales. 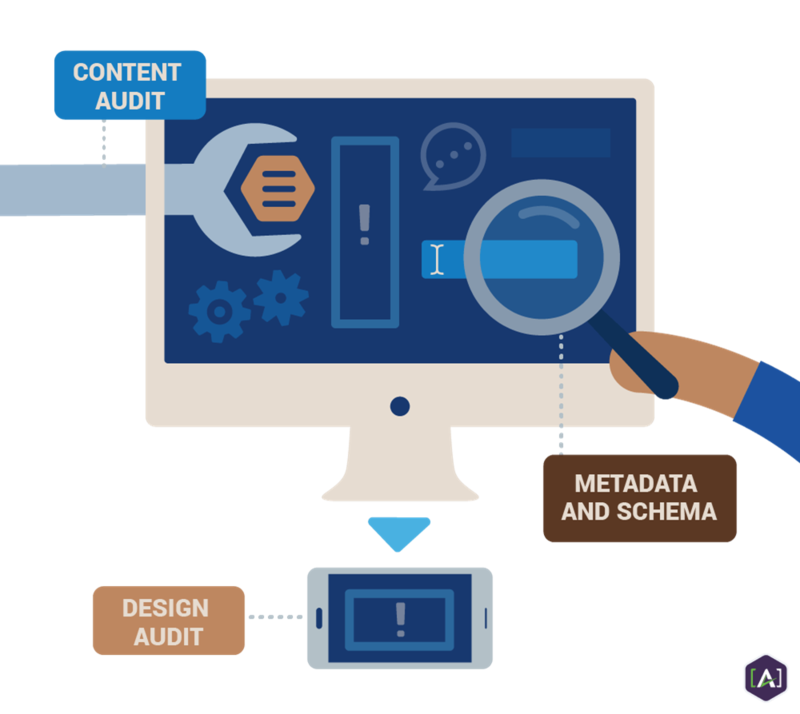 A website audit can identify problems with your website architecture, and as a result, you can learn where to improve technical site performance. A website audit discovers discrepancies that could result in Google penalysing your ranking on Google’s search engine rankings. A site health audit will assess architecture and the usability of a website. It also analyses likely gaps in content structure and speed. It also discovers new opportunities for key performance indicators (KPIs). The following are steps we can take on your behalf to fine-tune your website in order for it to stand out online. We will take a good look by visiting your home page as if it were for the first time we had seen it, and look at it from your customers point of view. We can note of how long the page loads, how easy the content is to read, the graphics, and and how it looks on a mobile device. By subscribe through your opt-in box and double checking all your links are linking to the right pages. We will follow the entire email sequence and track whether your messages are timely, relevant, and correct. For your website in particular it could have expired or removed backlinks, which can be checked through by our web developer. This may take some time to evaluate with little cost, but it will greatly improve your website’s speed and help move up your ranking in Google. Another issue that slows down websites are too many large sized images and outdated plugins. We can optimise your graphics for faster loading, and update or replace any old plugins in order to remove errors and lag times. We’ve mentioned this before in our other posts, but it’s worth repeating again. Most consumers these days search and shop straight from their smart phones — the bottom line is that your website needs to be easy to find and navigate or your presence will almost be lost. You can take a look at what your website currently looks like on all devices including a desktop, laptop, and mobile. By checking your website at least every six months will save both time and money. Remember that a well-tuned website is basically your business’s calling card, and it needs to stand out from your competition in order to get noticed. If its outdated or has too many images or text with broken links, your prospects might be moving on next door to the competition. By addressing these points will greatly improve your search engine ranking and improve your subscriber rates and sales. What can your business expect after doing a website audit? You will receive a report that will includes any discrepancies discovered. It also shows you the most effective way to fix them. Regular website audits keep businesses aligned with Google’s best practices. A website audit is an essential step to improve the efficiency of your website. Website audits improve Google search ranking while increasing website traffic and performance. A website audit provides your business with an unique opportunity for growth online. What do you do if your website audit needs urgent attention? If the audit has some negative reports that make you realise some change is in order, contact us for assistance in making changes. What are “backlinks”? Backlinks are links that are linked to your website, they are also knows as inbound links (IBL’s). 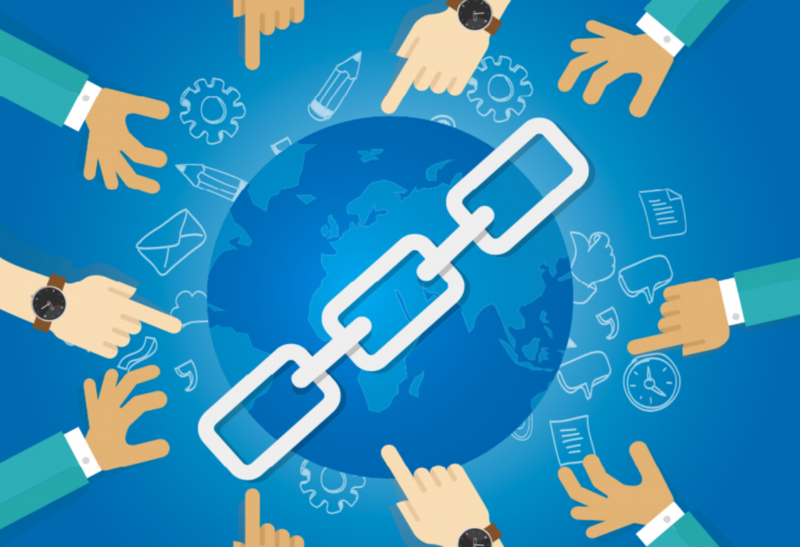 Depending on the number of backlinks is an positive indication of the popularity or importance of your website. 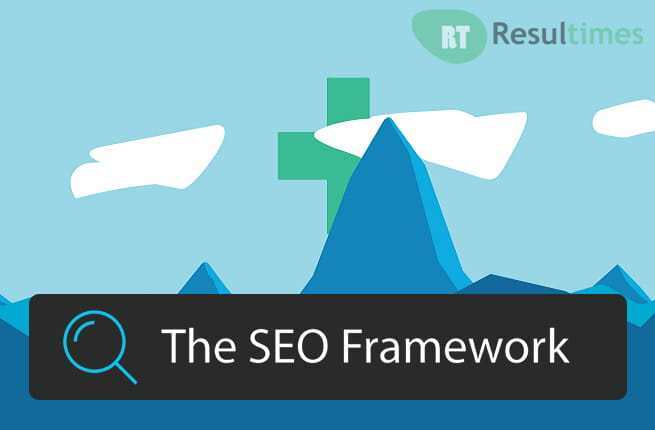 Is SEO Framework the new Yoast? There are a ton of WordPress Search Engine Optimisation (SEO) plugins on the market, but only a few of them have really made an impact. There are plenty of other excellent plugins to choose from, one that’s been making a lot of noise is The SEO Framework. 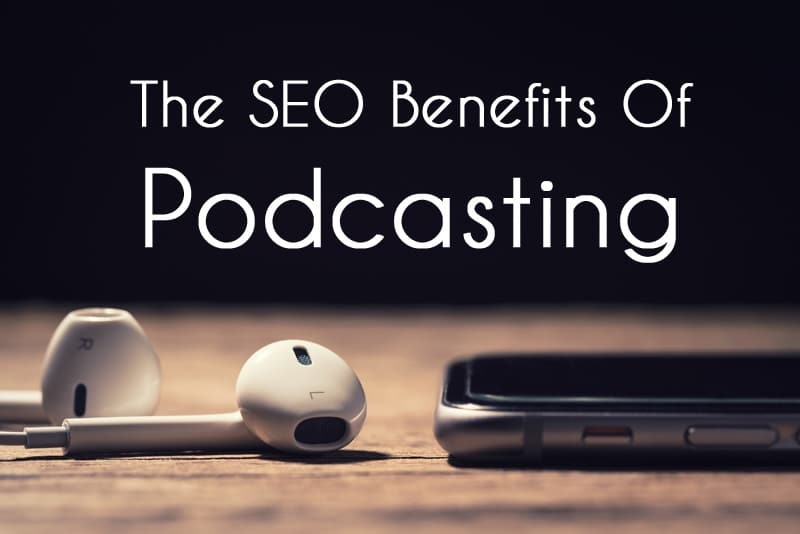 Can Podcasting Really Improve Your SEO? The question I am often asked is can podcasting really improve your SEO. Podcasting is fast becoming a main source for conveying website information and ads. Its popularity is fast growing making podcasting a real valuable tool for improving your SEO. 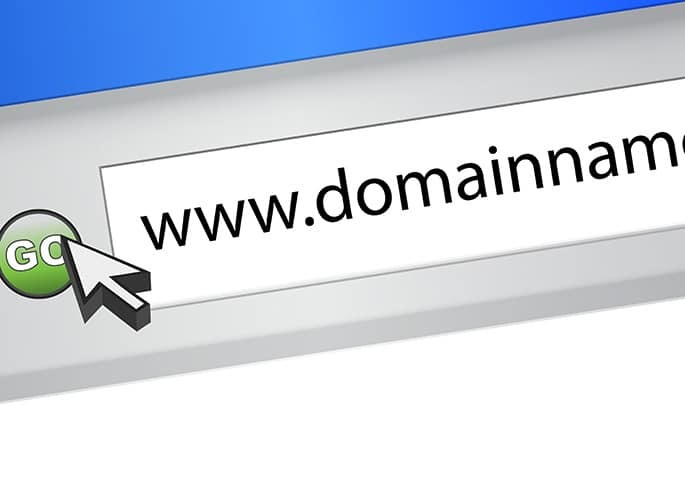 We love our clients, and we like to help them and provide them support and marketing advice, one advice I tell all our clients is to ensure your keywords are in your domain URL. It’s important to understand the benefits of keyword domain names, and just how important harnessing that power is their their SEO marketing strategy. Do Blogs Help Your SEO? Blogs have all sorts of benefits for your website; they increase awareness of your business, give you a platform to share your expertise and knowledge for your customers. This on it’s own makes blogging a huge strategy for your website – but it also helps with your website’s ranking on search engines. 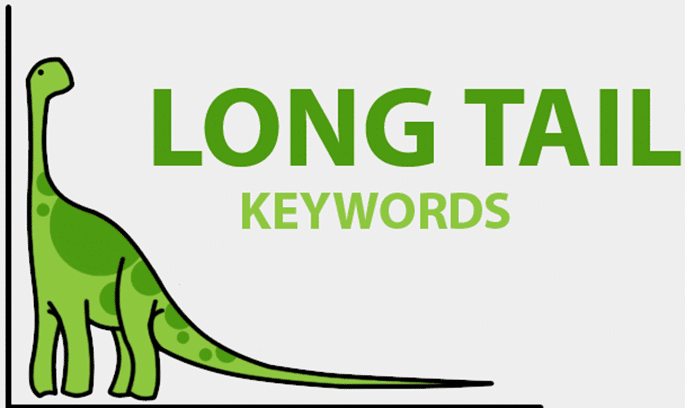 There is a new SEO sheriff in town and it’s name is Long tail keyword. What are these? These are longer and more specific keyword phrases that a visitor is more likely to use when they’re closer to buying or when they’re using voice search. December 14, 2017 admin SEO Comments Off on What is a long tail keyword? Some will tell you that the key to success is hard work, but if you don’t have anyone vouching for the hard work you put in then you’ll find yourself going round and round when it comes to proving your values to prospective customers.